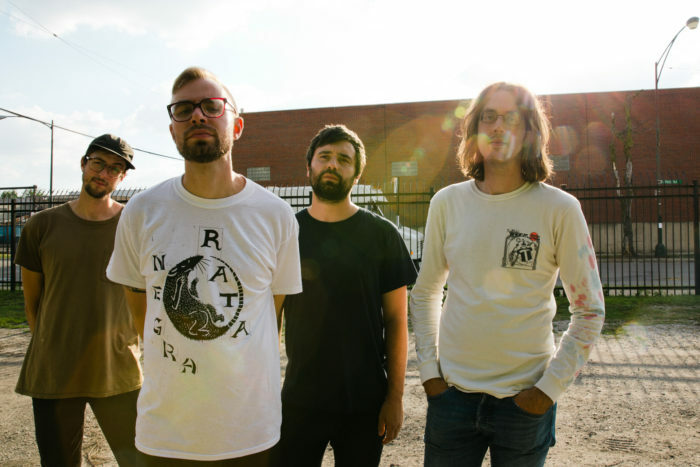 Cloud Nothings is back with another track from their forthcoming album, Last Building Burning, out October 19th. The relentless and frantic new single,”Leave Him Now,” is now streaming everywhere. Last Building Burning pre-orders are available on the Carpark/Wichita shops and you can listen to the first two singles on your favorite streaming service. Bundle your purchase of an LP, CD, Cassette with a Cloud Nothings deck of cards! 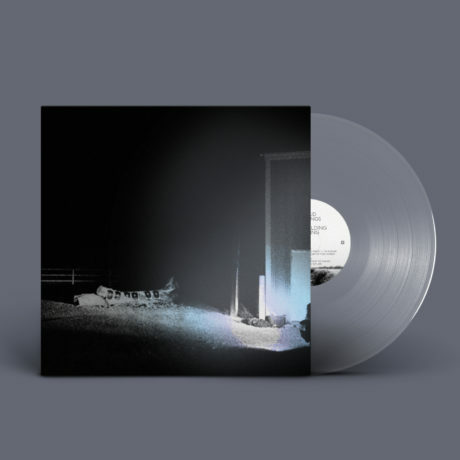 Only a few copies of the limited edition clear vinyl remain. Snag one here. New tour dates announced in the UK and Europe! Tickets on sale now.